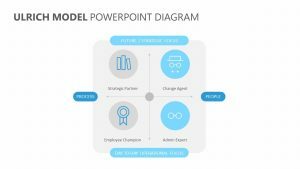 Help those who are in management positions within your company understand the correct way to go about performance analysis and appraisal by using the Performance Appraisal PowerPoint Diagram. 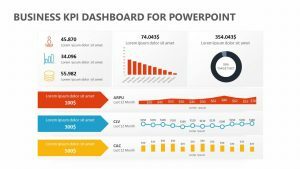 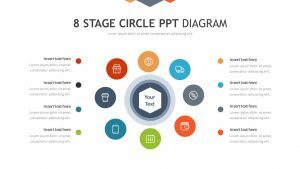 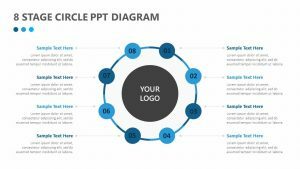 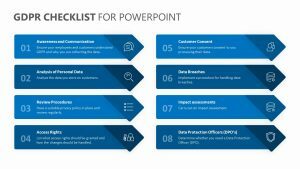 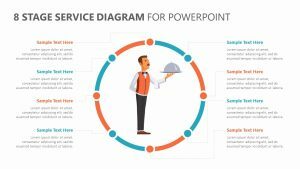 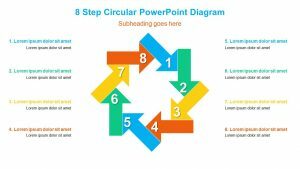 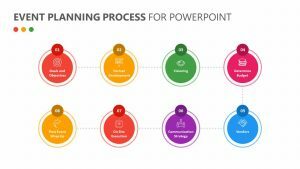 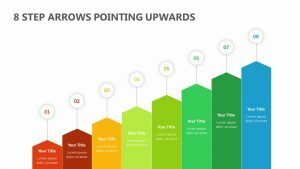 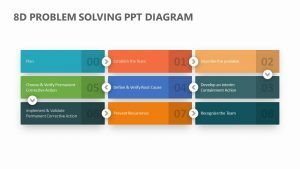 The Performance Appraisal PowerPoint Diagram is a set of three PowerPoint slides that are able to be edited in terms of color, icons and text. 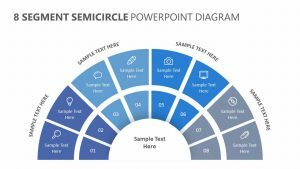 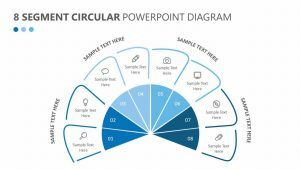 These slides feature circular diagrams, each with its own icon and number associated with it. 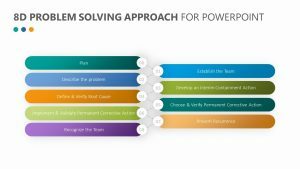 Topics include different parts of performance appraisal, including new plan, informal feedback, annual review, reward, review achievements, regular feedback, plan and set goals. 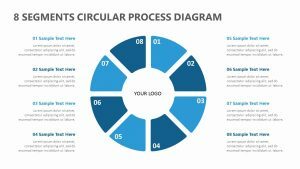 Each one has a space for text underneath as well.